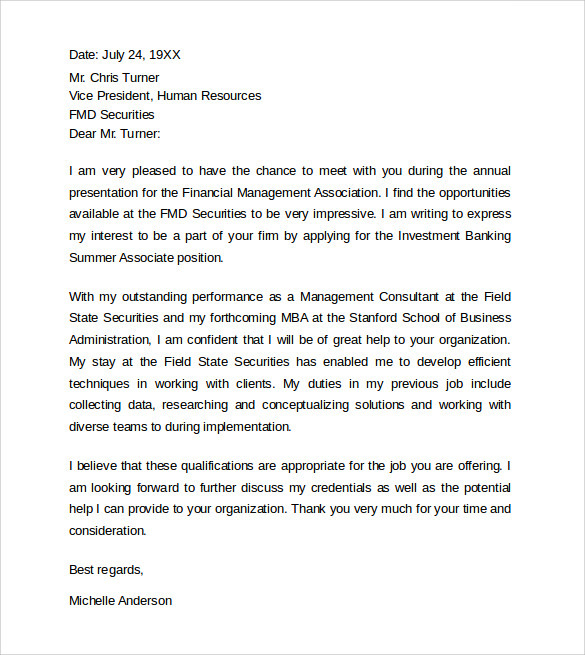 Nowadays, having a formal and professional Cover Letter is an advantage to those applying in professional positions in a company; it is where you introduce yourself, your achievements in your course and what you can do for that company. 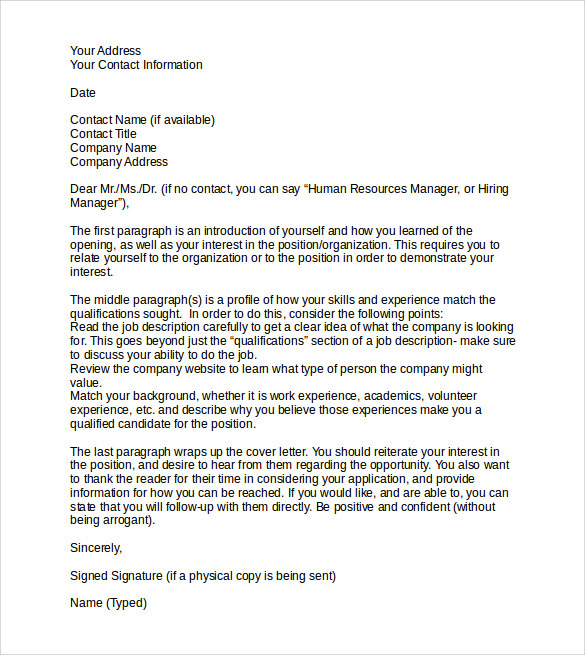 It is the presenting tool you can utilize for applying in vacant job as a professional employee, it is where you can communicate clearly to your employer and tell what you want to say regarding to your application and your credentials. 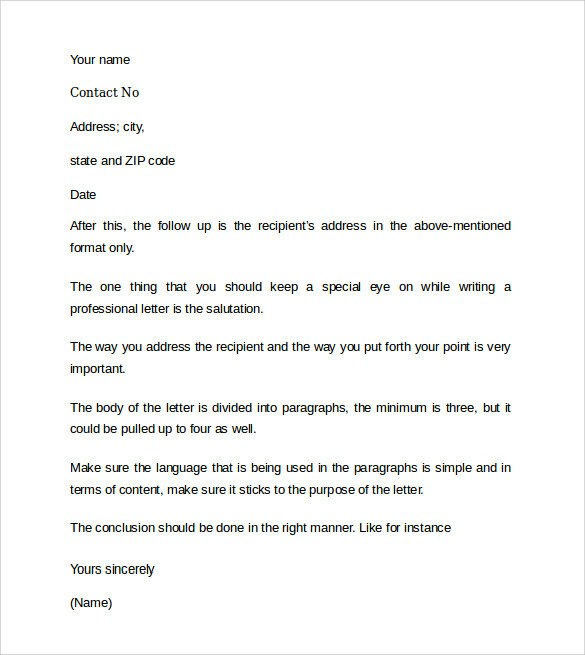 If you are looking for a free downloadable sample template that you can readily get, the internet has a lot to offer for your needs but if you need to make your own, the Microsoft word program is the tool you can use for your own cover letter then print it when done. 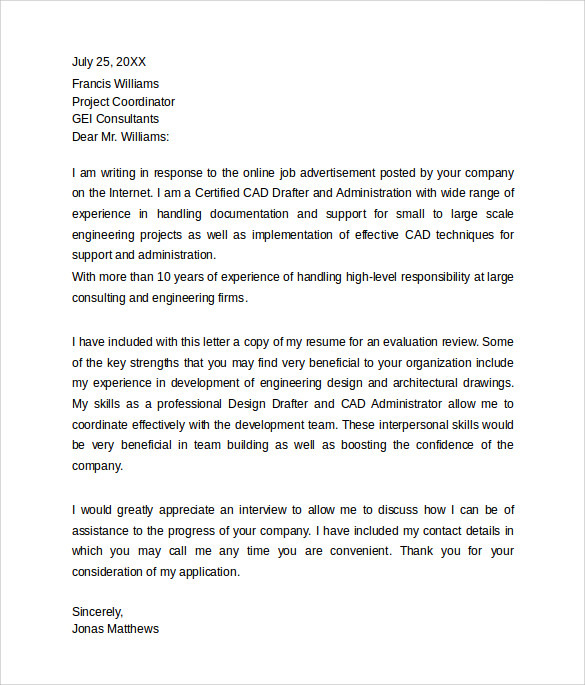 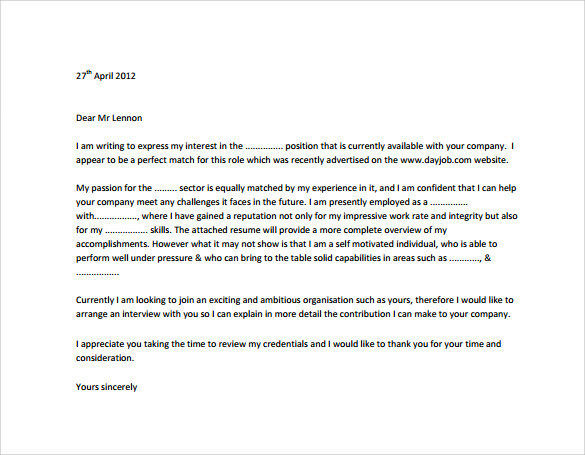 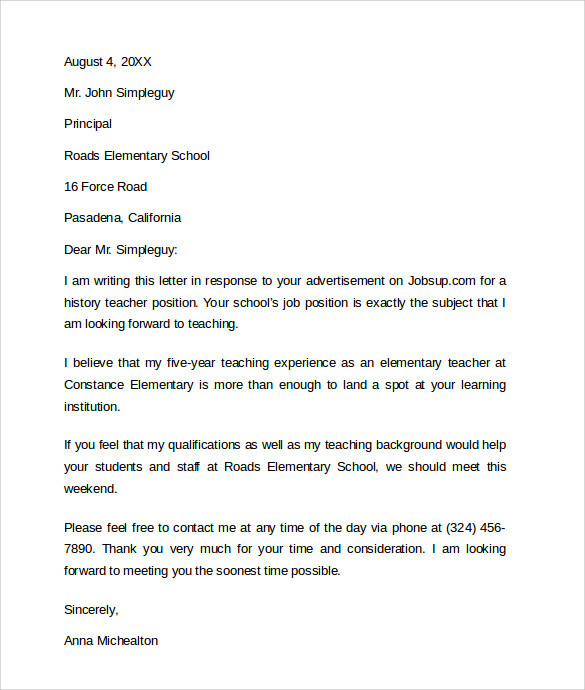 Professional cover letter template can give you the basis of what you should say to your employer via letter before sending your curriculum vitae so the employer can have the hint if you are qualified for the available job or not.